Tinuvin® 326 by BASF is chemically phenol, 2-(5-chloro-2H-benzotriazol-2-yl)-6-(1,1-dimethylethyl)-4-methyl. It acts as a UV absorber belonging to hydroxyphenyl benzotriazole class which imparts good light stability to a variety of polymers. 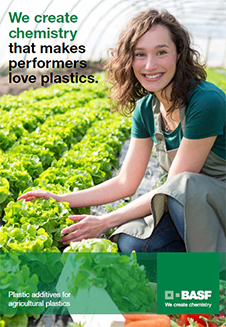 Especially suited for polyolefins. It has a wide range of indirect food approvals in polyolefins. Tinuvin® 326 possesses low volatility and high resistance to thermal degradation making it particularly useful in polyolefin compounding and molding processes. 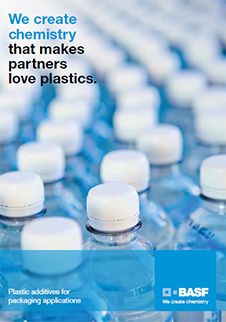 Recommended concentrations are 0.1%-0.5% for polypropylene and 0.1%-0.4% for polyethylene. Please note, these HSP values are estimations. It is based upon the “like seeks like” principle. It splits an ingredients interactions into three parameters; δD (Dispersion force interactions), δP (Polar forces interactions) and δH (Hydrogen bond force interactions). Hansen Solubility Parameters can help you find a wide range of products that are predicted to be compatible with Tinuvin® 326. A practical determination of these HSP values would provide higher certainty. Learn More.